Down Under Rally presents the 2019 Offshore Cruising Preparation Courses, held in QLD, NSW and VIC over two information-filled days. Multihull Solutions are proud partners of the Down Under Rally and highly recommend these courses for anyone looking to learn all there is to know about cruising. 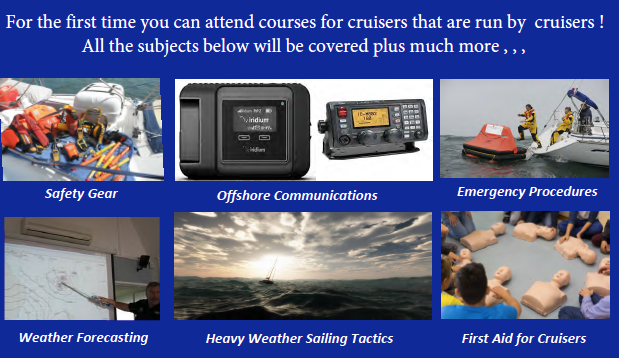 Learn skills and gain confidence, turn your “cruising dreams” into “cruising reality”.